Douglass Community Services (DCS) Head Start is part of a nationwide child development and education program that serves expectant families and children ages birth to five. 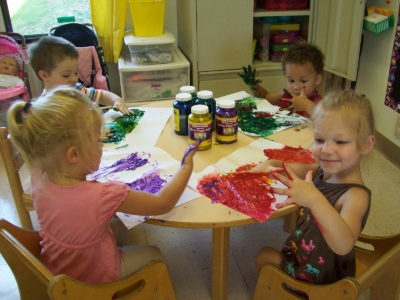 Children leave Head Start excited about learning and ready to succeed in future settings. Families, through their involvement in Head Start, are supported in their own learning as parents, and as advocates for their children.